Channel your inner golden girl with high-tech beauty brand WUNDER2 and their Super-Stay Liner in Metallic White Gold. Also available in 14 other shades including Rose Gold, Glitter Emerald and Essential Black, there’s a colour to match every mood and every occasion. 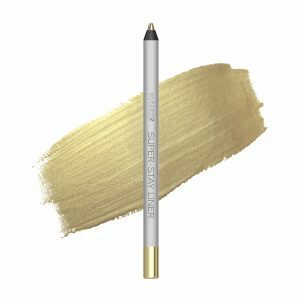 These highly pigmented and easy-glide pencil eyeliners are perfect to create a full lash line or a playful, coloured look that lasts all day. Priced at £12.95, search online for Wunder2. A featherweight cocktail of premium organic botanicals, formulated to deeply penetrate the hair and make it stronger, softer and healthier without weighing it down. A multi-award-winning product suitable for all hair types. Desert Serum also supports a social project to keep people on their land in the Sahel region of Africa by utilising organic desert date oil as the main ingredient. 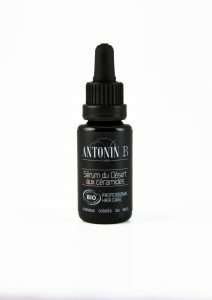 Priced at £32 for 20ml, search online for Antonin B. Spotted at London Fashion Week for Emilio de la Morena’s modern romanticism collection, models wore a classic glossy gel effect nail by iZ Beauty of London. So for stylish, on trend nails opt for the stunning Earthy Brown. 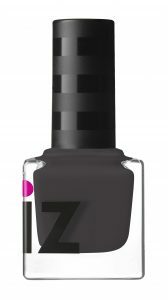 Priced at £6 for 6ml, search online for iZ beauty of London. Make hair more manageable, create the perfect style and improve the condition of your hair, all in one go! 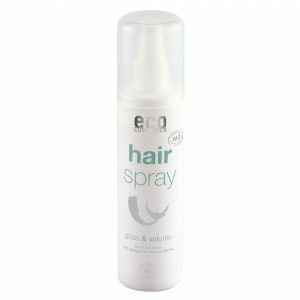 Eco Cosmetics Hairspray will give all the strength and support your hair needs, without any stickiness for easy styling. This spray is packed full of nourishing and strengthening ingredients including; goji berries, organic pomegranate, jojoba and sesame oil to lock in moisture and hold your chosen style. Priced at £9.95 for 150ml, search online for All Natural Me. Our lips are sensitive to the cold, to heat, to the touch, so why not give them some well-needed care and attention with Liquorice Balm. 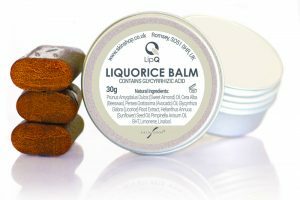 Liquorice Balm can be rubbed into lips as often as necessary and not only could it help reduce cold sore outbreaks, it is also a nourishing balm that helps keep lips well conditioned. A double win from this beauty product; soft lips and fights cold sores. Priced at £7.95 for 30g, search online for SkinShop. 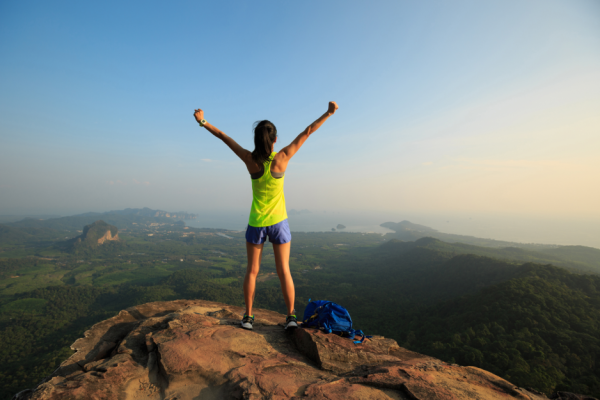 A blend of refreshing yet serene aromas to regenerate the body and harmonise the mind. Rosewood, Lavender Alpine and Bergamot work in synergy to soothe the mind, melt away tension and rebalance the body whilst the luxurious blend of Coconut, Argan and Shea Oil work together to leave the skin hydrated and conditioned. 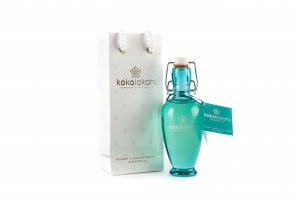 Priced at £35.50 for 200ml, search online for Kokolokahi Shared Beauty Secrets. 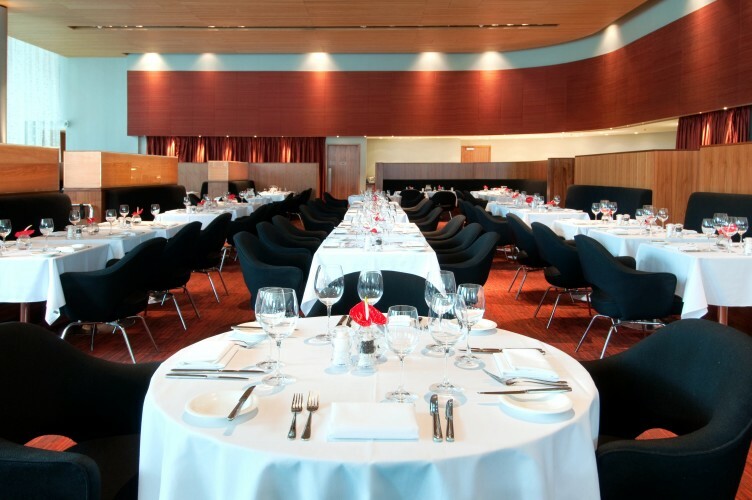 Located within the ground floor of the iconic 47 floor-high Beetham Tower, Podium at Hilton Deansgate offers fine dining at the most luxurious level….